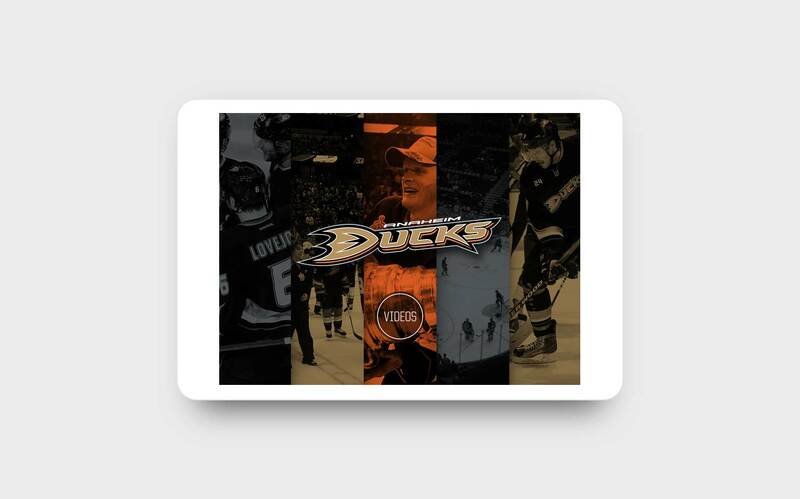 We had the honor of creating an immersive interactive installation at the Anaheim Ducks Team Store in the Grand Terrace at the Honda Center. 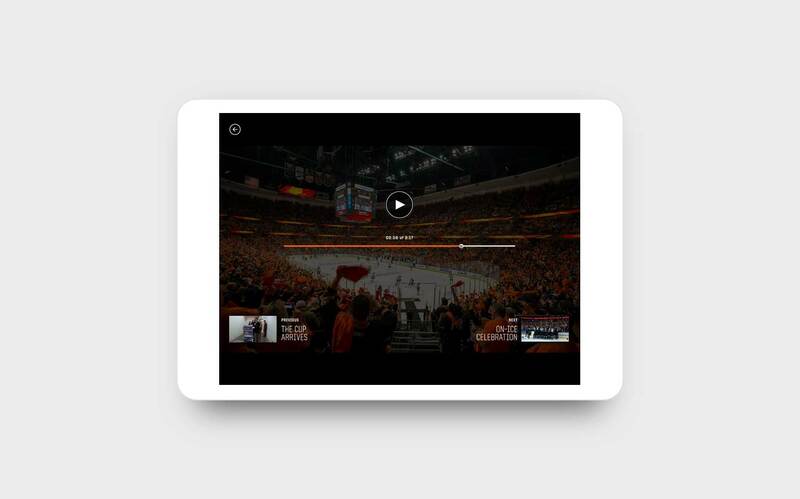 The custom application enables fans to relive the memories of the 2007 Stanley Cup ceremony. 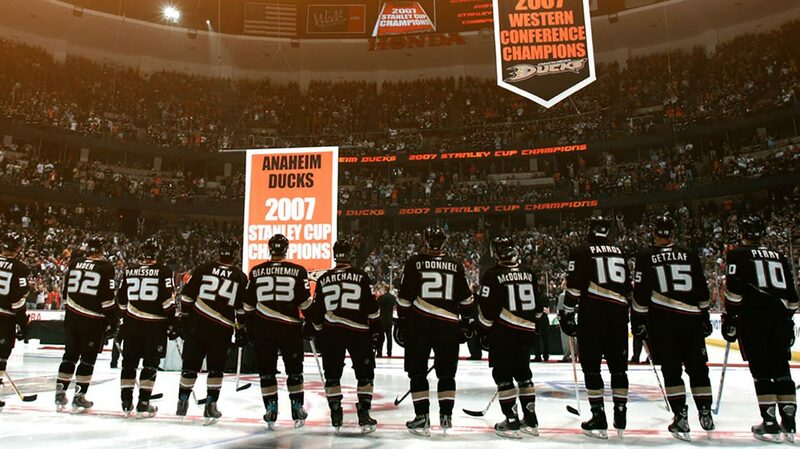 The interactive display sits at the center of the Anaheim Ducks Team Store, complete with a replica Stanley Cup, engraved with the names of the NHL championship team. The app had to be done right the first time. With no Internet availability at the space, we had to program and locally install each display, with no chance of updating remotely. 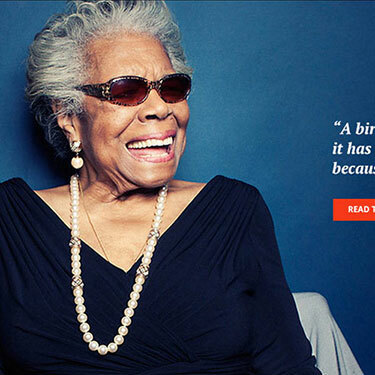 One of our key strategic goals was usability. We developed a simple, custom interface with beautiful functionality that would enable fans of all ages to enjoy the app.